We are a leading Distributor / Channel Partner of surface led lights, led tube light, spot light, two into two led light and down led light from Jaipur, India. 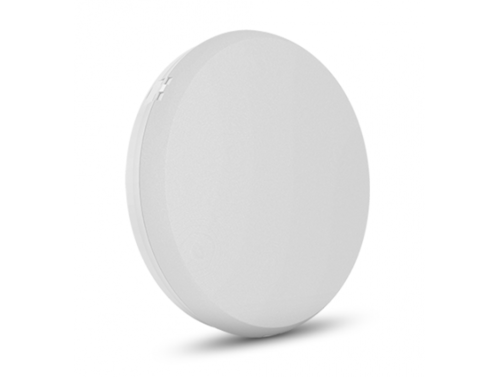 We are offering Surface LED Lights to our clients. 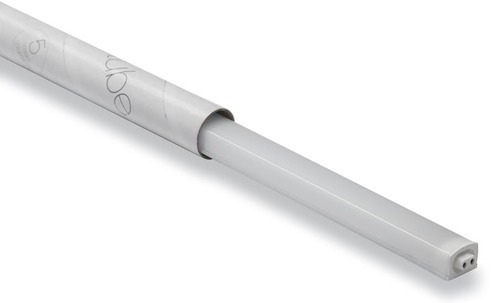 We are offering LED Tube Light to our clients. 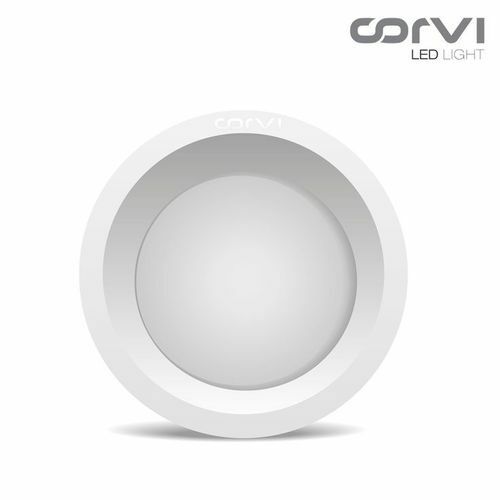 We are the supplier of Spot Light of CORVI brand. 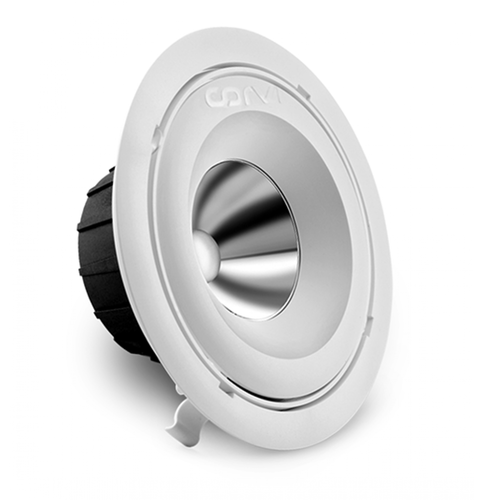 We are the supplier of Two Into Two LED Light of CORVI Brand. 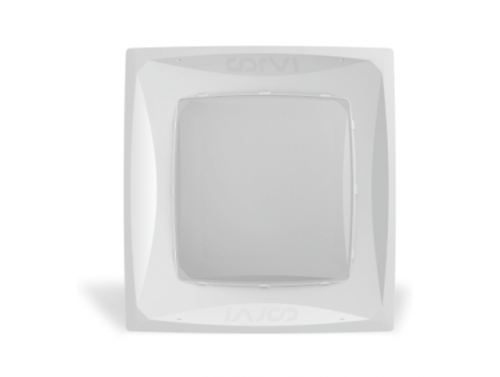 We are the supplier of Down LED Light of CORVI brand.